School is out, it has finally stopped raining and the temperatures are rising. 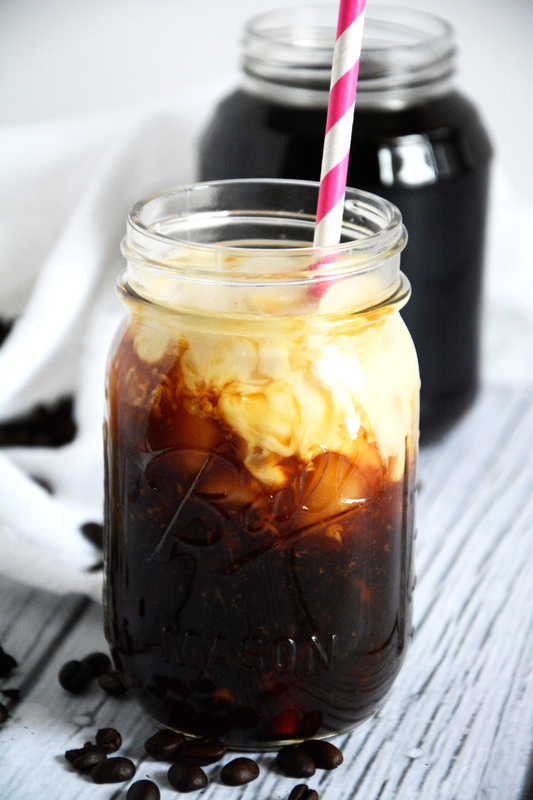 Which of course leads me to thinking about changing to iced coffee for my morning pick me up. I found this recipe on Pinterest. It sounds easy and I like the presentation. Photo from The House Wife in Training website. 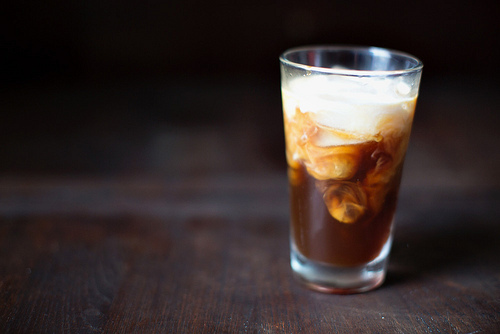 Do you have a favorite way to make iced coffee? Speaking of… It’s Coffee time. Hope you have a great week.